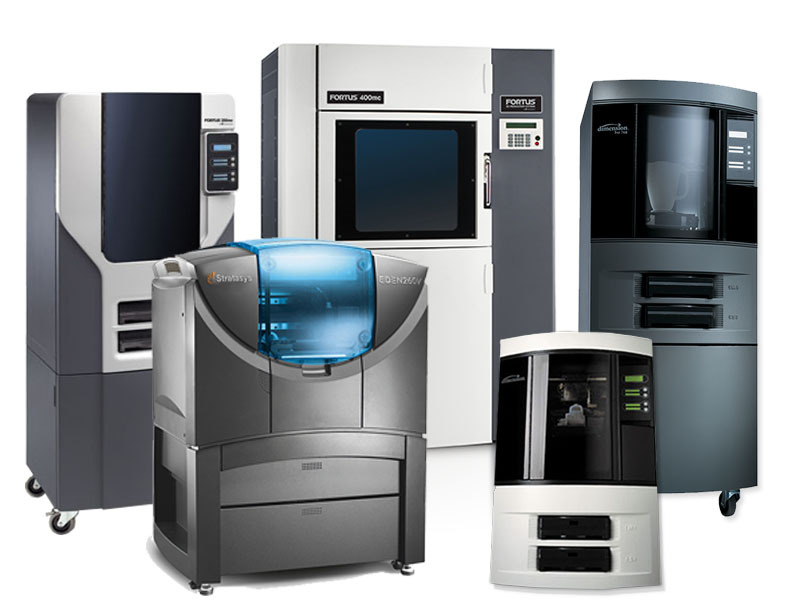 The below Stratasys 3D printing systems are no longer offered for sale. The End of Support dates for discontinued products are listed below. For more information on support plans and spare-part availability, please contact your AdvancedTek sales representative. *Service contracts can be purchased up to one year before the End of Service date. **Service contracts can no longer be purchased effective Dec. 31, 2017.